Credited with inventing the genre of the modern horror film, PSYCHO has had its share of sequels and imitators, none of which diminishes the achievement of this shocking and complex horror thriller. Alfred Hitchcocks choreography of elements in PSYCHO is considered so perfect it inspired a shot-by-shot remake by Gus Van Sant in 1998. However, Hitchcocks black-and-white original, featuring Anthony Perkinss haunting characterization of lonely motel keeper Norman Bates, has never been equaled. Bates presides over an out-of-the-way motel under the domineering specter of his mother. The young, well-intentioned Bates is introduced to the audience when Marion Crane (Janet Leigh), a blonde on the run with stolen money, checks in for the night. But Momma doesnt like loose women, so the stage is set for this classic tale of horror--and one of the most famous scenes in film history. 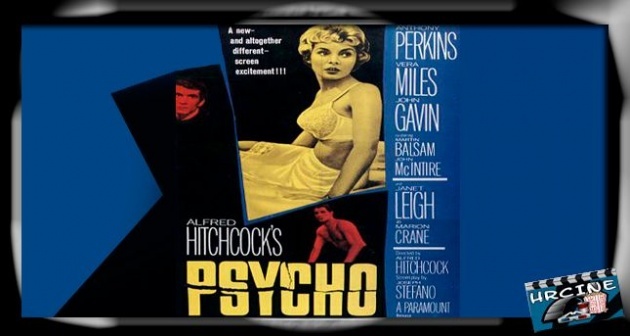 PSYCHO was initially received by audiences with shock and amazement, and it still terrifies today. Though it is now considered prototypical Hitchcock, its setting, pace, and emphasis on terror were major departures for the director at the time, coming after the more classically grand NORTH BY NORTHWEST.